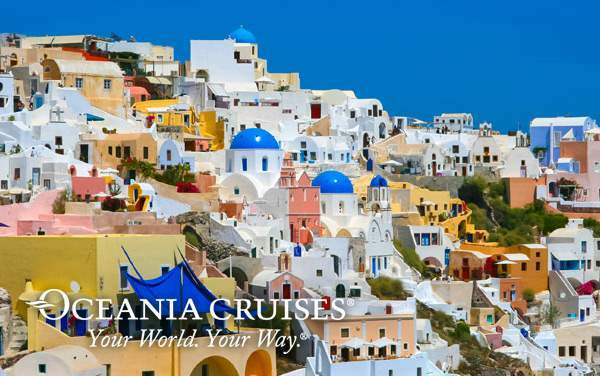 With classic and infamous cathedrals, museums and mountains that dominate the region, and spectacular sweeping views, cruising to the Mediterranean with Oceania Cruises offers a perfect vacation option. Indulge upon the fresh seafood, bread, wine and cheese of Marseilles. Delve into the medieval history of Monte Carlo, or experience a spicy nightlife that has legendary reviews. 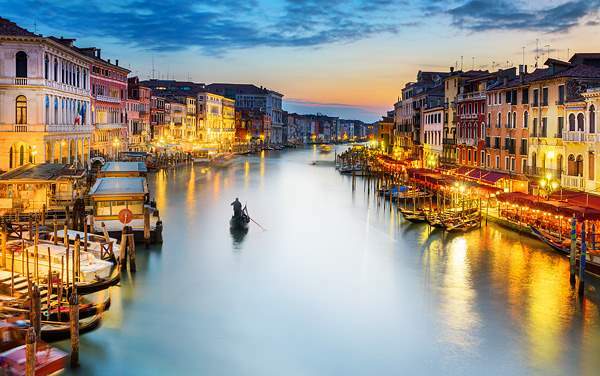 Tour the smaller parts of Venice, or a small cruise around Portofino’s bay. 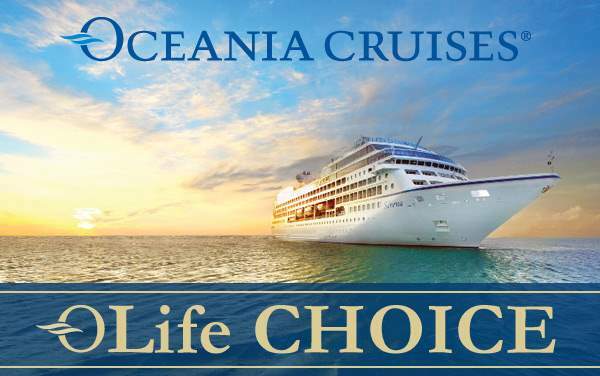 Once in a lifetime experiences and unbelievable cuisine are just a cruise to the Mediterranean away with Oceania Cruises. 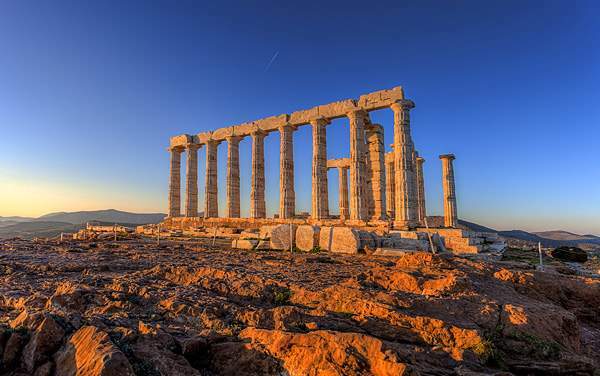 Sail through countries where modern civilization was molded and visit spots like Pompeii in Naples and Caesarea in Israel which will help explain the past in ways a book or movie just can’t. 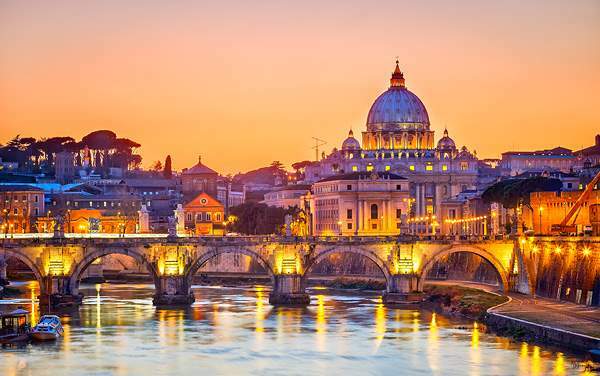 Make the most of your Oceania Cruises Mediterranean cruise with some of the following shore excursions. 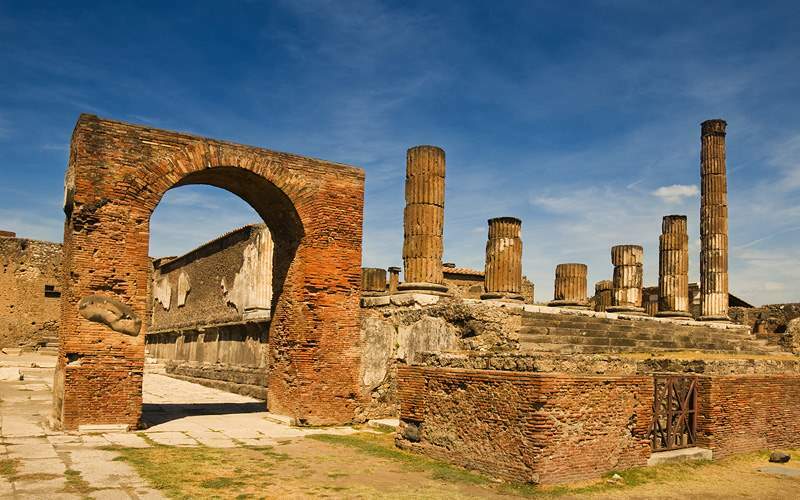 The ruins of Pompeii never fail to amaze those who view them. The ash from the eruption of Mt. Vesuvius in 79 AD essentially captured the town and its fleeing population in a frozen snapshot. 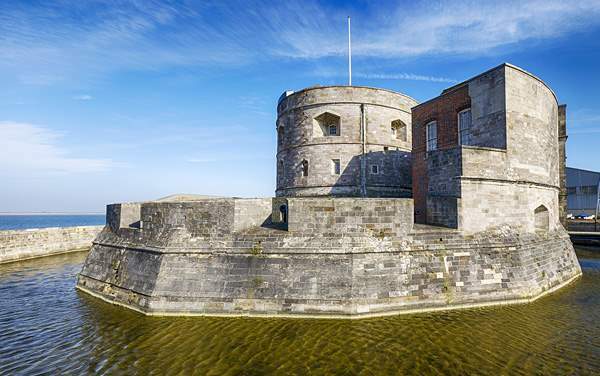 Now historians and history lovers alike can wonder at this city frozen in time. 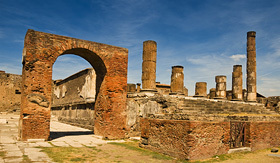 From the remains you can learn about how people in Pompeii lived, what was in their homes and how they dressed. As you return back to the ship you can reflect on the beauty of the land when you view the seaside resort towns of Sorrento and Castellammare. 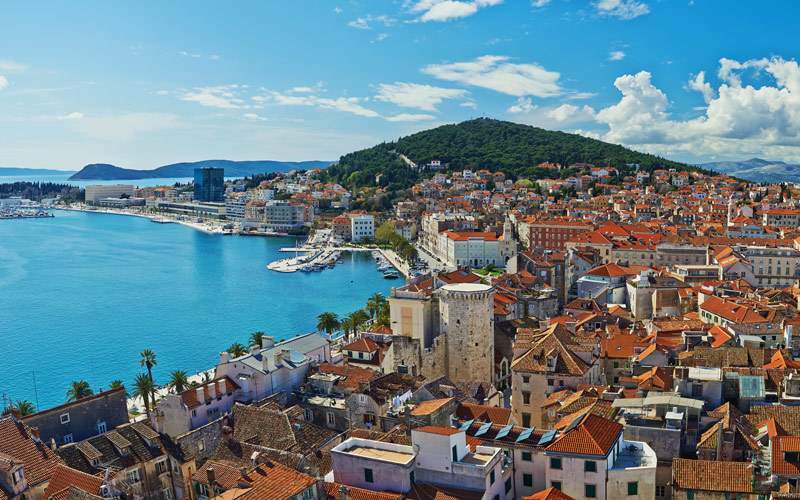 Drive along the southern Dalmatian Coast and spot the Old Town, which is a medieval walled city along the coastline. Then head to Cavtat, a serene town with cobblestone streets and old buildings. 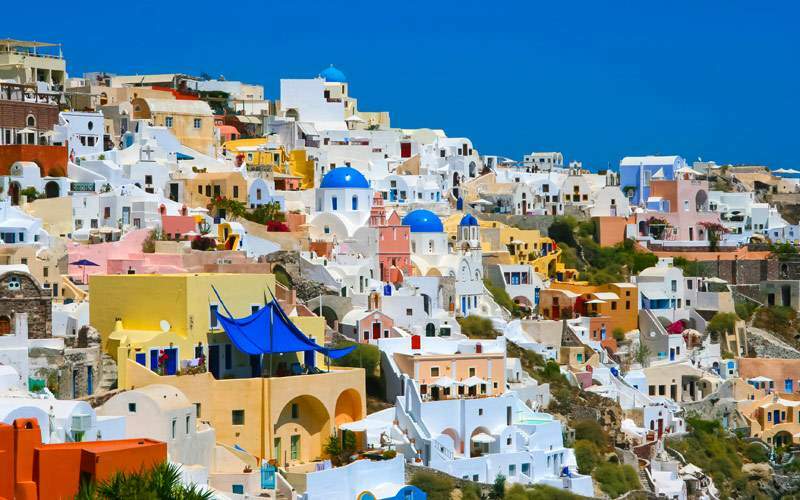 This town was originally settled by the Greeks in the 4th century BC. 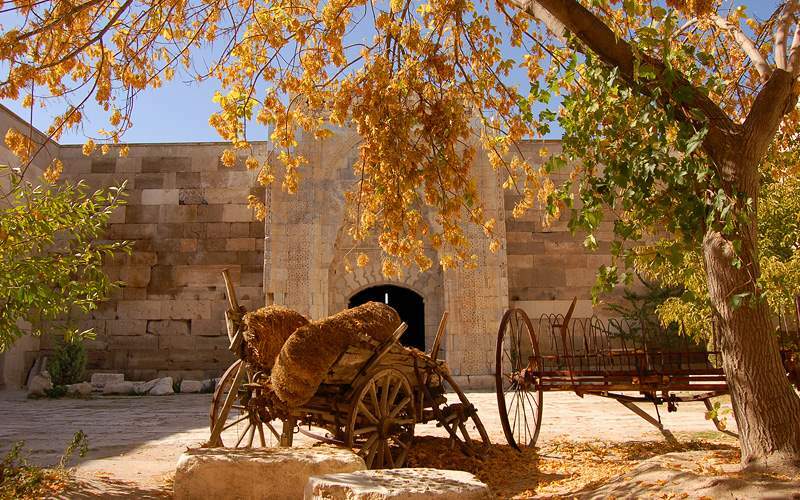 Next you’ll visit Konavle Valley and stop in a powder mill where you’ll learn how corn and flour were milled and you’ll try Croatian snacks like smoked ham, cheese and homemade bread, along with a glass of locally produced wine. 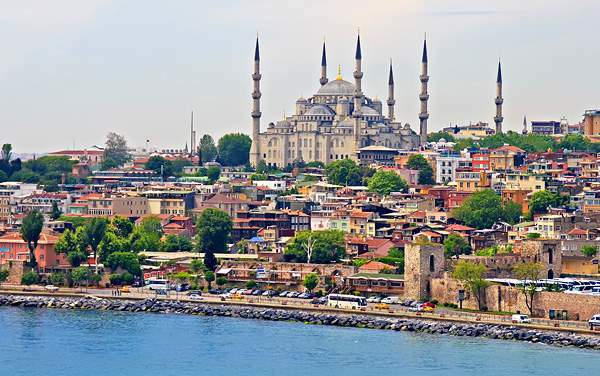 Opened in 1949, this is a famed nightclub in Istanbul that offers you a performance of the traditional dances and songs of Turkey. Here you’ll indulge in both dinner and a 2-hour show where you’ll see belly dancing and hear a local singer belt out classic folk songs. 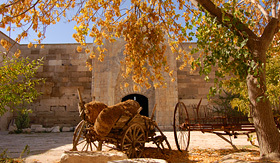 The club is a beautiful spot as well, decorated with paintings by Ibrahim Safi, a popular artist in Turkey. 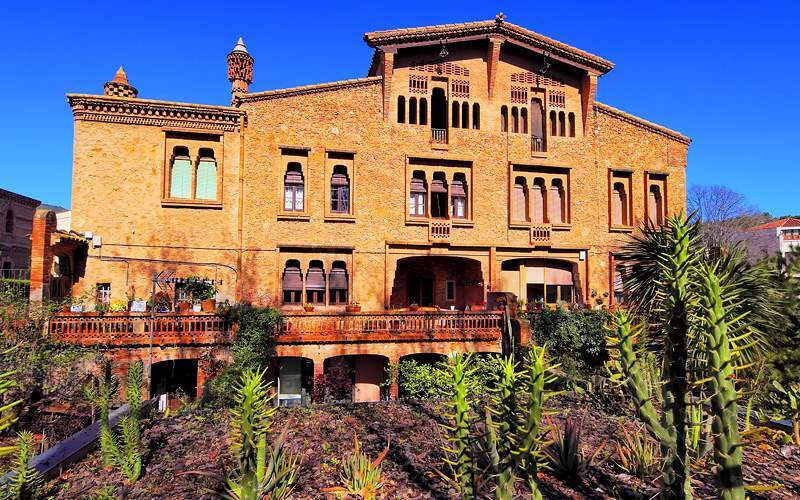 Visit the Colonia Guell, a village for factory workers designed by the famed Spanish architect Antoni Gaudi. 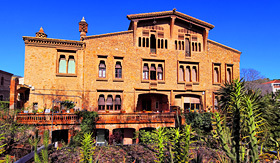 The space is named after Eusebio Guell who was an entrepreneur who worked to improve the social conditions of his workers. However, the Guell’s stopped financing the building and it was never finished. This site, however, is still considered an important space for Gaudi fans for it shows a number of his innovations. 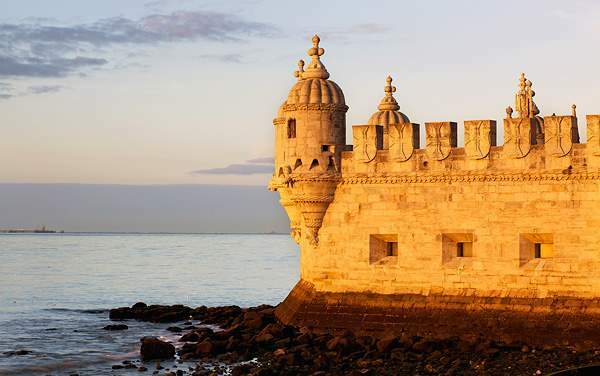 It is a beautiful structure as well, with mosaics and colored glass windows. 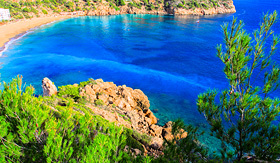 Nightlife and beaches are what this beautiful Spanish island are known for, so take advantage of the beautiful Mediterranean weather and spend a day at the beach. 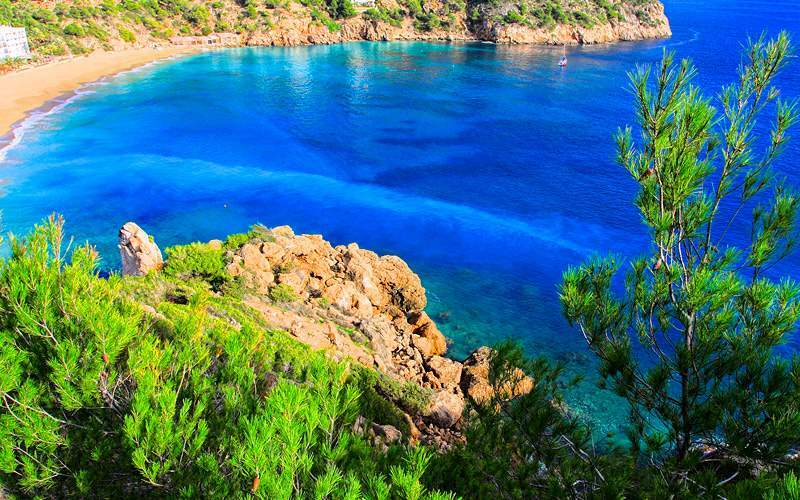 You’ll visit Playa d’en Bossa where you can lay out, go swimming or head to the restaurants, bars and shops. 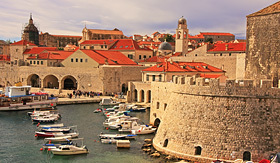 While on the beach you’ll have great views of the island’s Old Town. 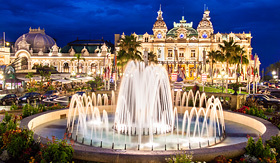 Head to Monaco, an independent principality nestled between France and Italy whose monarchy is known for its wealth. 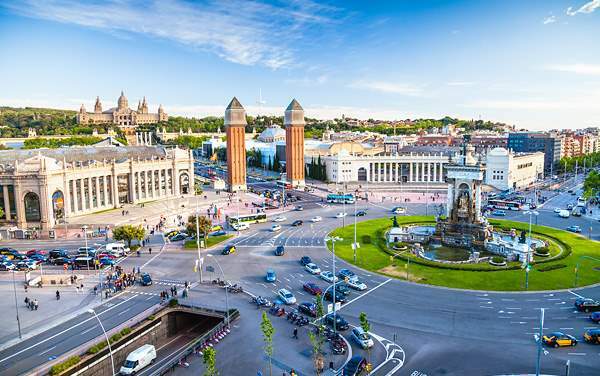 During your day here you’ll see the region’s highlights, like the Oceanographic Museum and the Prince’s Palace where you’ll see the changing of the guards. 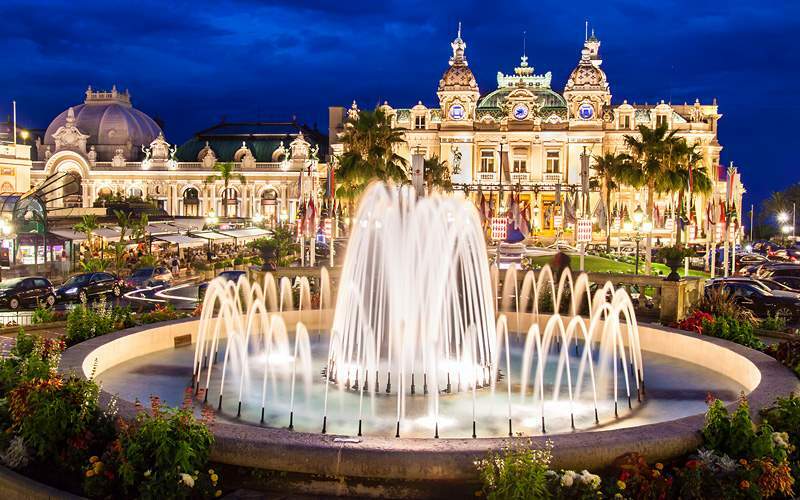 You’ll also enjoy lunch at a local restaurant followed by free time to take in the Place du Casino, Monte Carlo’s major highlight, or you can go shopping and admire the Hotel de Paris. 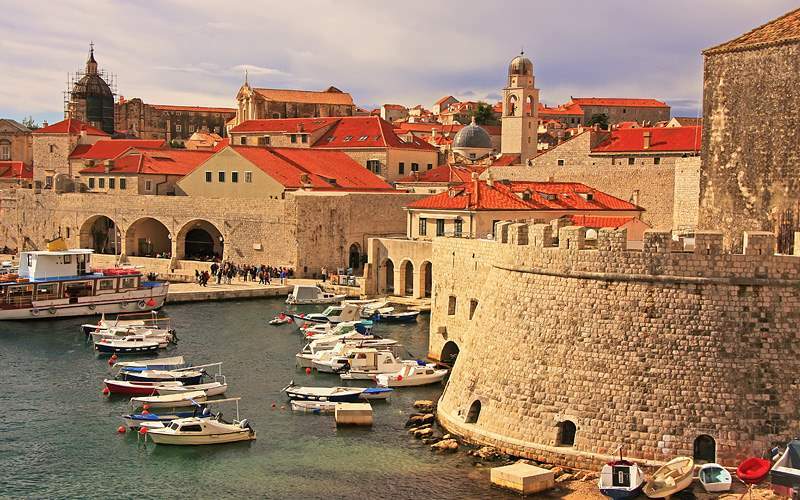 Flip through our photo gallery of Mediterranean cruising photos from Oceania Cruises. 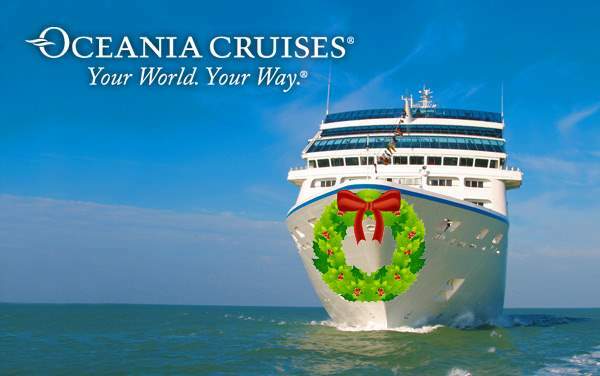 Remember, this is only a taste of the experiences waiting for you on an Oceania Cruises Mediterranean cruise vacation.